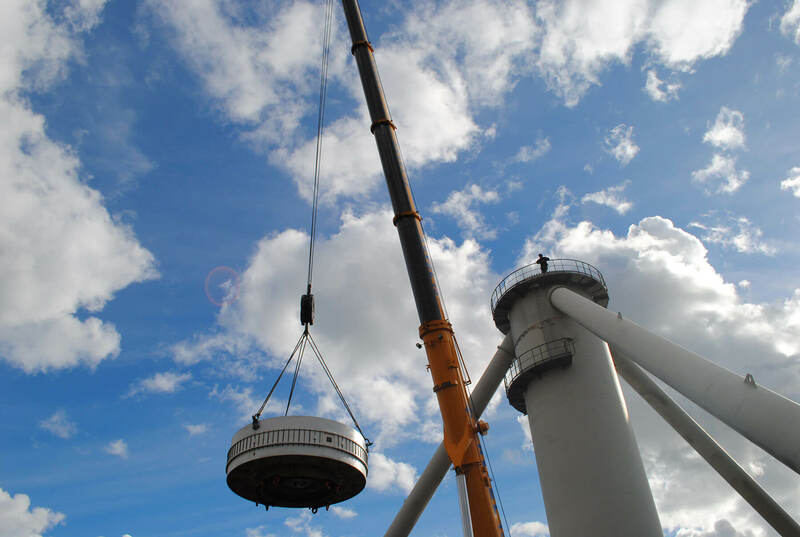 With strong professional ethics and multiple skills in the field of wind energy, Net-Wind is setting up and developing its wind farm assembly activity for which has a working partnership with well-known companies specialising in elevation and handling. 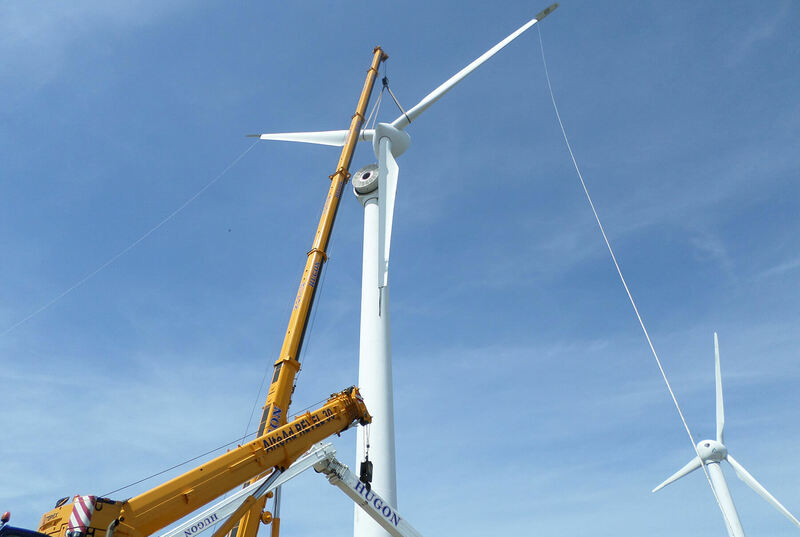 The experience and skills acquired by our engineers (over ten years of experience in the wind turbine field for most of them), mean we can respond to all your needs, thanks to their knowledge of the machines and technologies developed by major constructors (gearbox, direct drive). 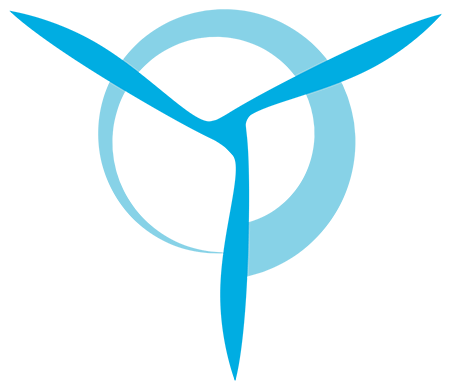 Training, development, and assistance in organising your wind turbine activity. As experts in wind turbine maintenance, we have also developed techniques for replacing large components. 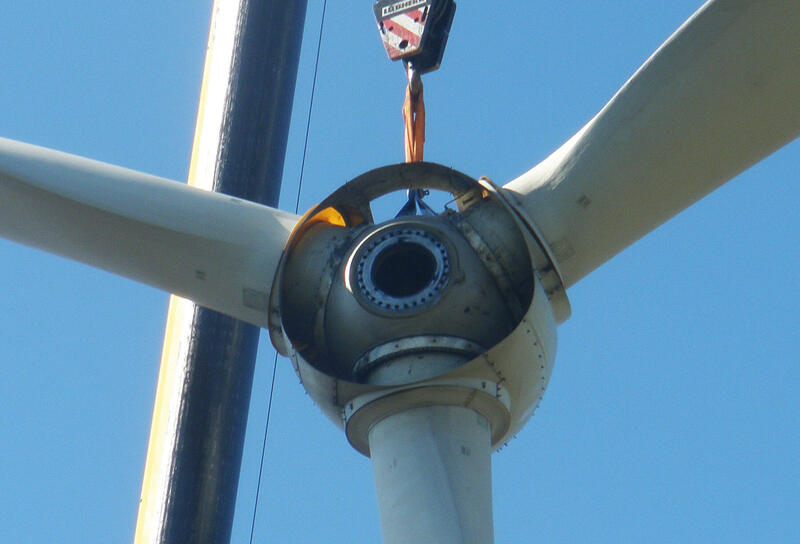 We dismantle and replace wind turbine gearboxes, generators, transformers, single blades and entire rotors. Thanks to our skills and our network of service centres and regional partners, we are able to provide the most suitable, flexible solution for your needs, in terms of cost and time. We can also provide sourcing, repair and alignment services and on-site testing thanks to our independent expertise. As a responsible business, Net-Wind contributes to better managing your machine’s lifespan and particularly the end of life cycle. As a forerunner in this field, Net-Wind is steering a group of businesses in the wider east area whose aim, with the help of the public authorities, is to set up an integrated farm dismantling branch, providing a turnkey solution for owners and operators.